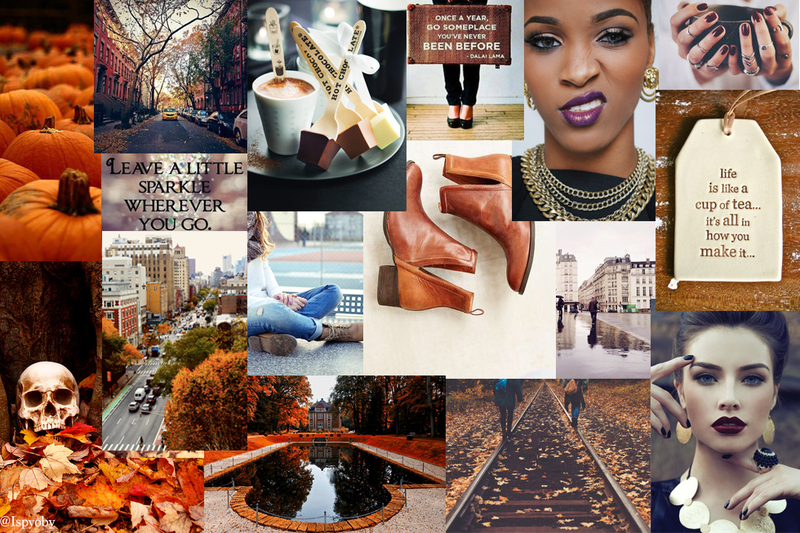 Sharing some of my fall inspiration! All photo via Pinterest. To see more of my fall loving head on over to my Pinterest! I'm sad to see summer go, however I do enjoy fall!